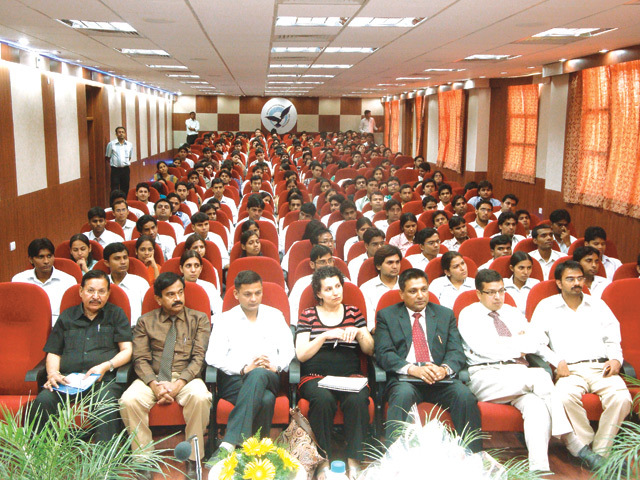 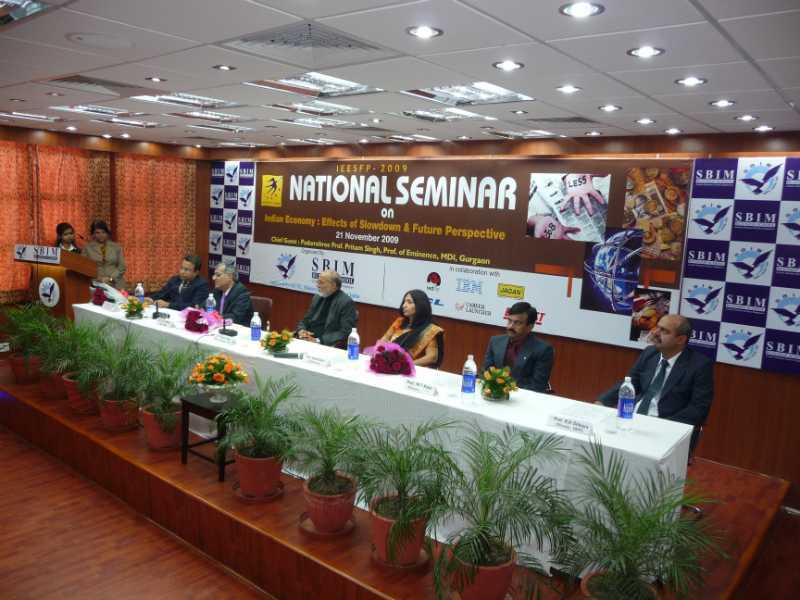 SBIT organized National Workshop on “Modeling and Simulation of Mechanical System” on 13th March 2010. 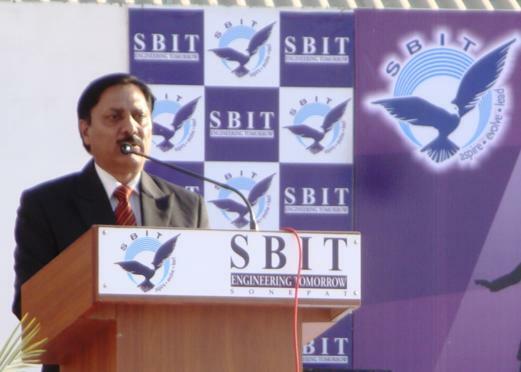 The Chief Guest Dr. Ranjeet Singh, former Director of NSIT, Delhi and currently the Executive Secretary of ISTE gave inspirational speech to the students of SBIT. 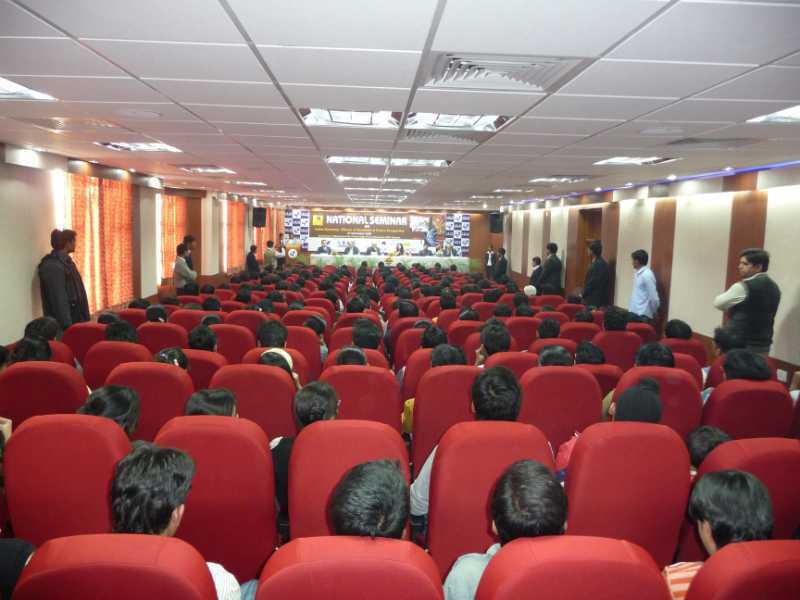 The workshop was based on Mathematical Modeling and Simulation which is the basic techniques used in system analysis. 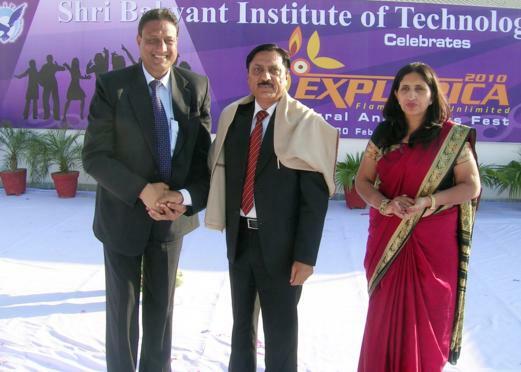 Our honorable dignitaries which included Prof. Yogender Nath, Professor & Head, Applied Mechanics Dept., IIT, Delhi, Dr. Avdesh Sharma, Associate Prof., DCRUST, Murthal and our Dean Dr. V.P. 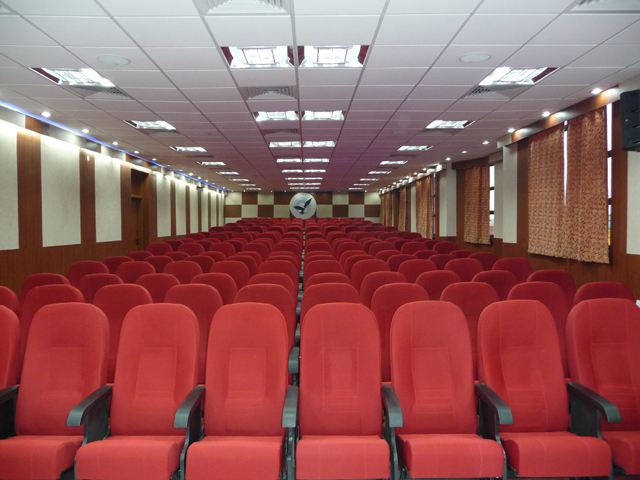 Singh gave their technical sessions on Mathematical Modeling of Dynamic system, Modeling and Simulation of Thermal System and Modeling of Weapon System respectively. 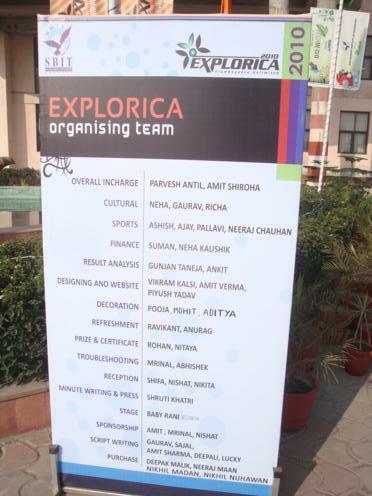 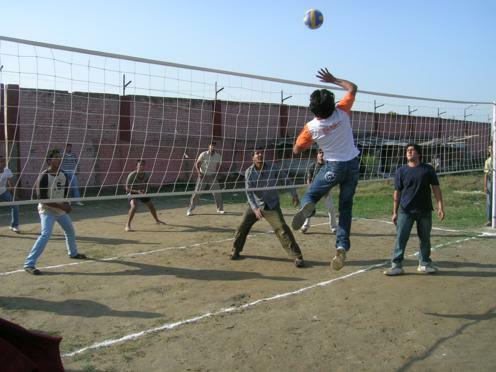 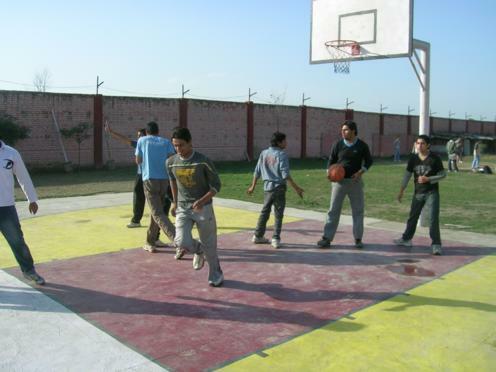 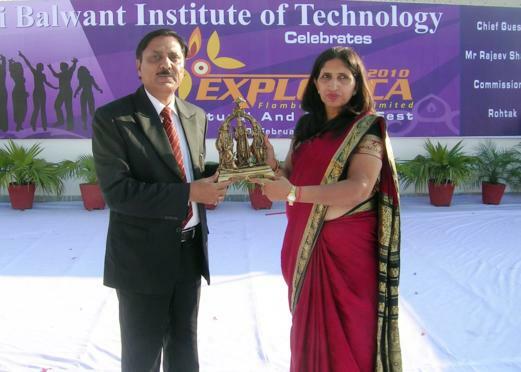 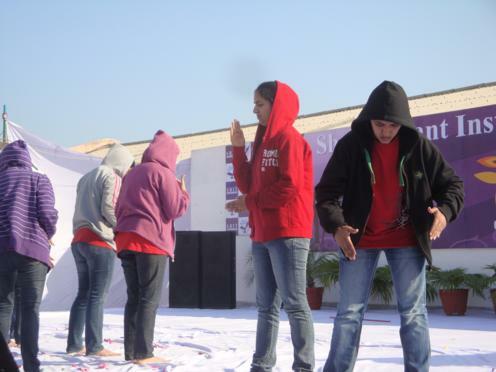 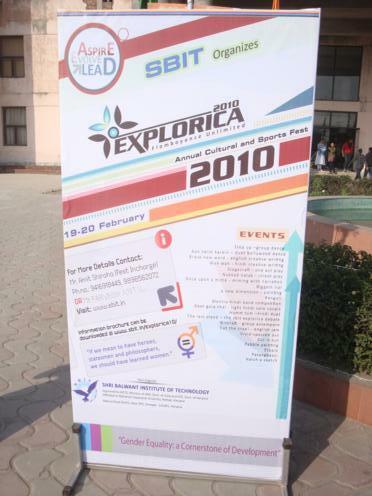 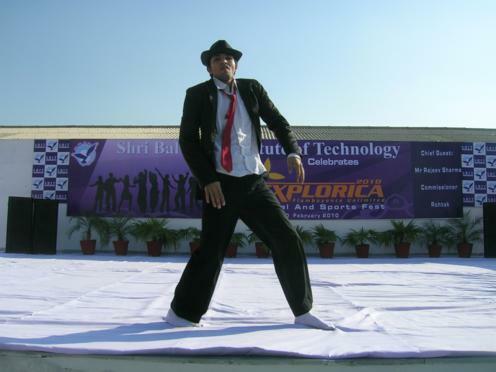 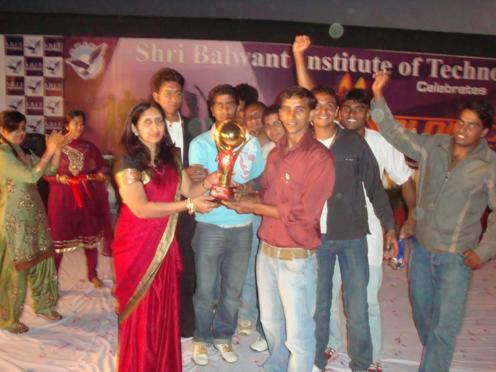 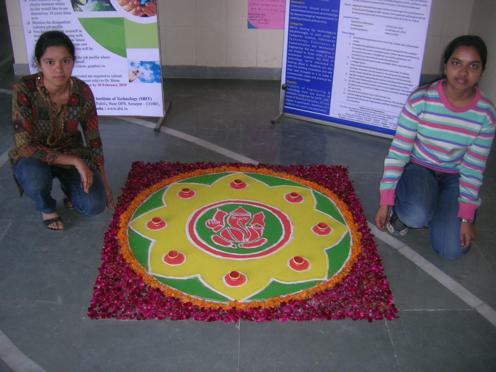 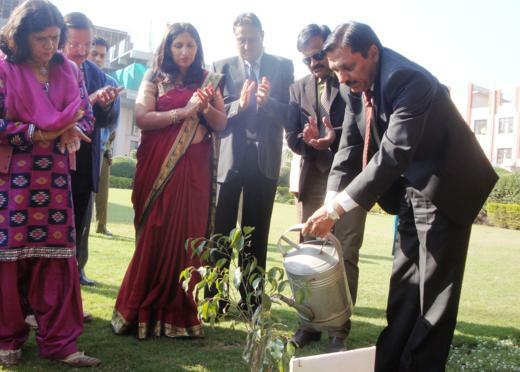 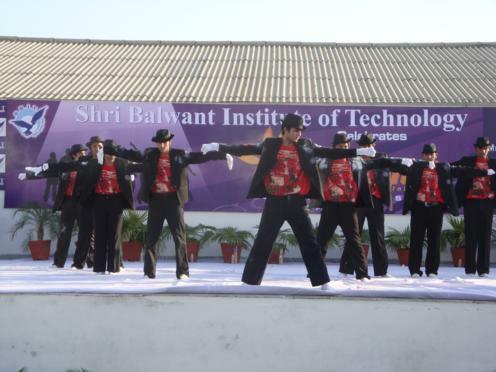 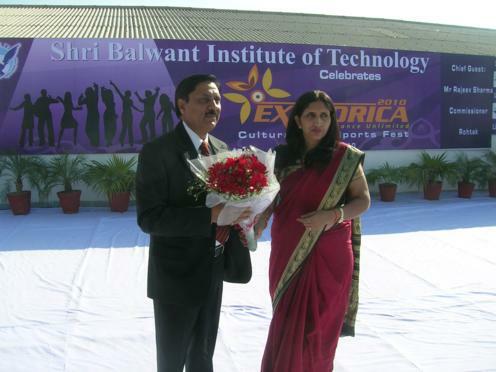 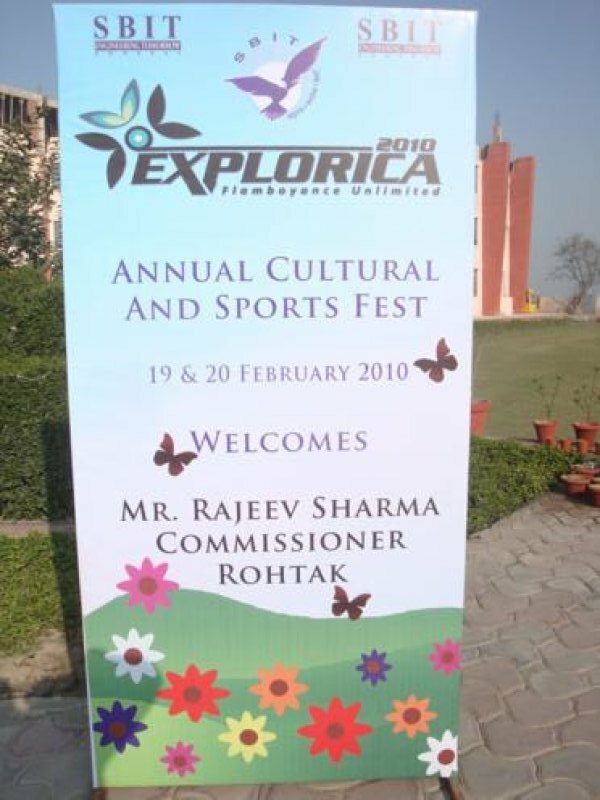 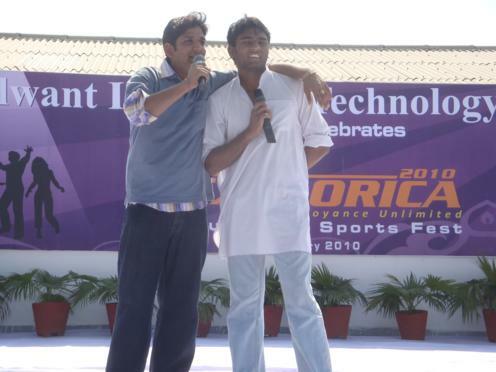 SBIT celebrated its two day Annual Cultural & Sports fest Explorica-2010 on its pristine campus which commenced on 19th Feb-2010 & proceeded over to 20th Feb-2010. 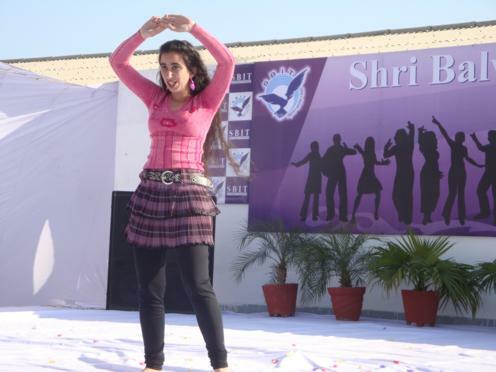 The fest kicks off to a “Joie de Vivre” under the supervision of faculty Incharge Ms. Pooja Chauhan & Ms. Deepti Arora and student’s Incharge Amit Shiroha & Parvesh Antil admist intense competition among students providing a sound forum for young minds to display, entertain & foster friendship while satisfying their desires in pursuits contrary to their usual academic schedule. 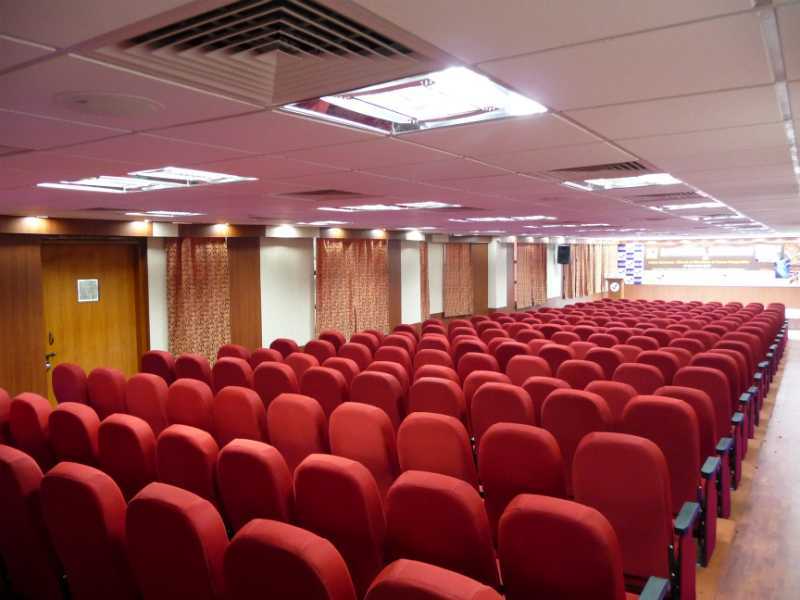 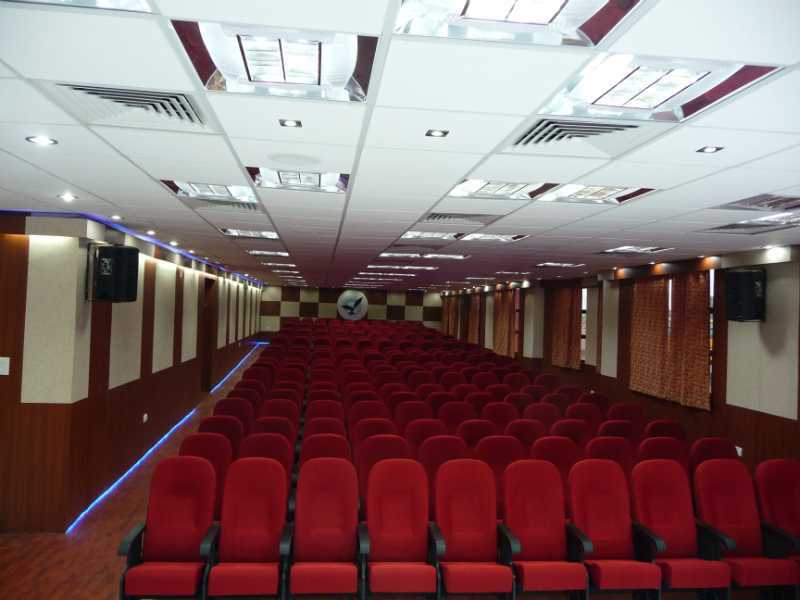 SBIT has made new Auditorium with state-of-the-art facilities. 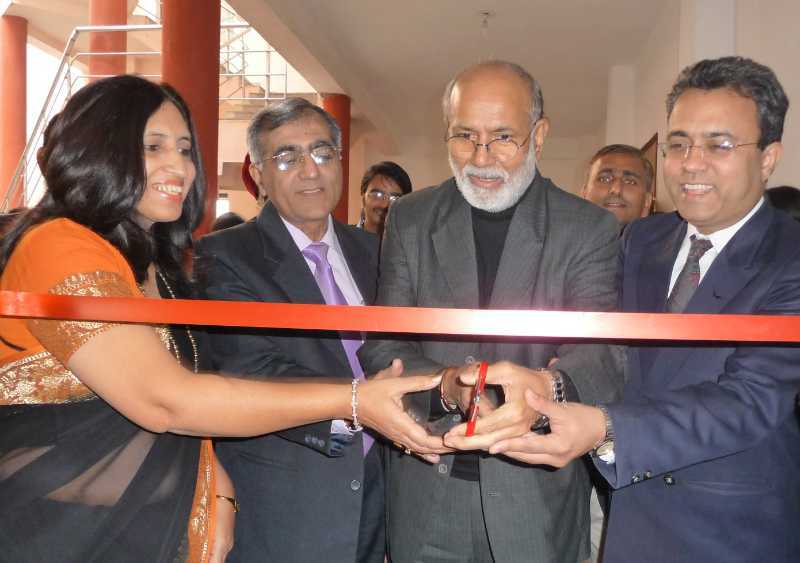 Padamshree Dr. Pritam Singh, Professor of Eminence at MDI, Gurgaon and the Chairman of the Academic Advisory Council of SBIM and SBIT inaugurated the new auditorium on 21 November 2009, along with Ms Sushil, Chairperson SBIT, Mr. P.K. 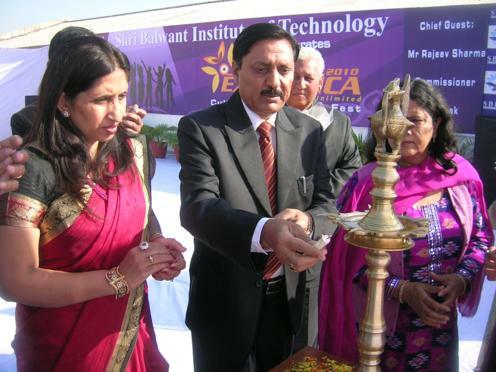 Mitra, GM, Punjab National Bank and the member of the Academic Advisory Council of SBIM and Mr. Naveen Chadha DGM of HCL.